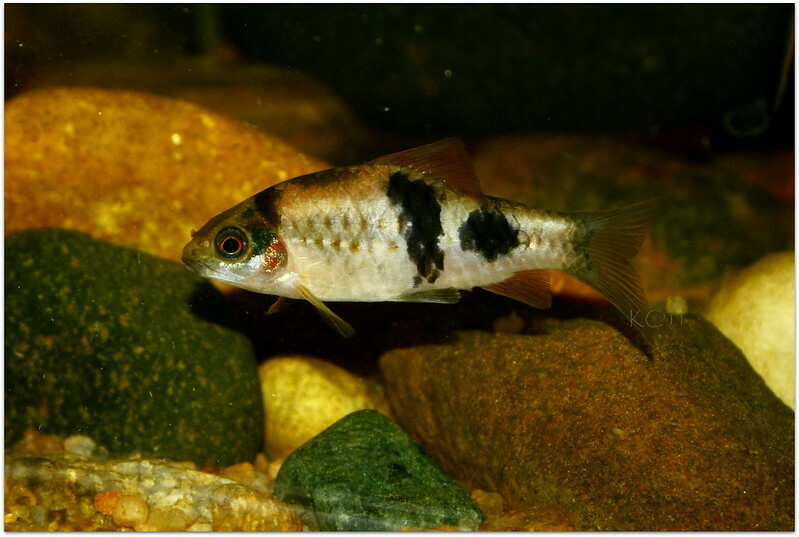 Characteristics: They are really active fish! Love to be in schools when scared, but not an active schooling species (like horadandia and rosy barb, they school for no reason at all). Most of the times, you will find them at the bottom, foraging the substrate for food. 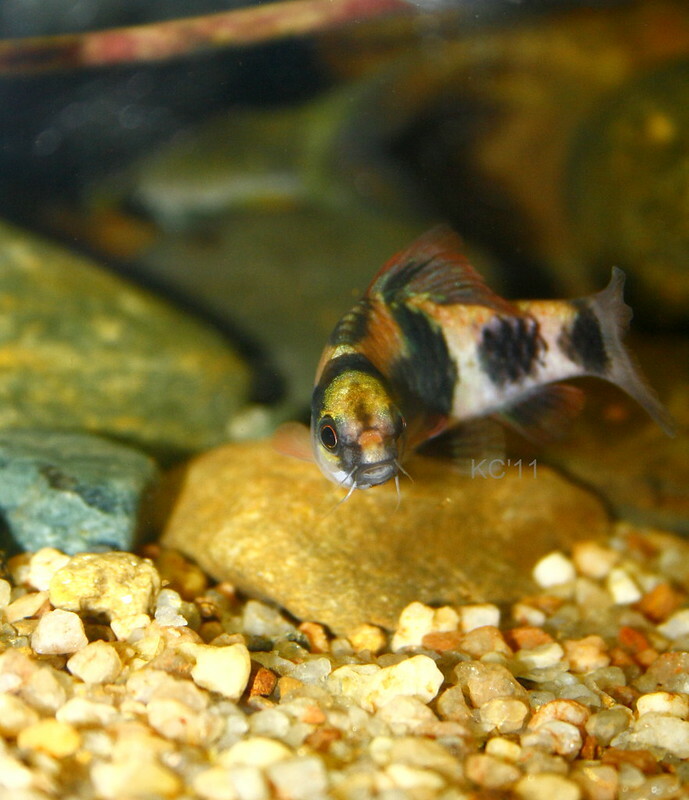 They like to hide when they're stressed and hardly come out, one characteristic I found unique among the barbs I've kept (others sit at the bottom in the open when stressed). Diet: Micro pellets, regular pellets, Crushed Frozen peas, Algae growing on rocks. IMO benthic algae is their diet in wild, so don't expect it to clean your algae filled tank . Tank size etc: a group of 5-6 barbs, along with similar barbs preferably from same habitat would need a 3' tank (length) for moving around well. Decent flow, clean and oxygenated water is highly appreciated. Also, while changing water, they get stressed out when you change more than 40% at a time. So, 25-30% water change twice a week to maintain clean water is really good. Definitely not a planted tank fish!!! It will make sure your planted tank is rescaped often. But, should be ok with deep rooted crypts, anubias and ferns. 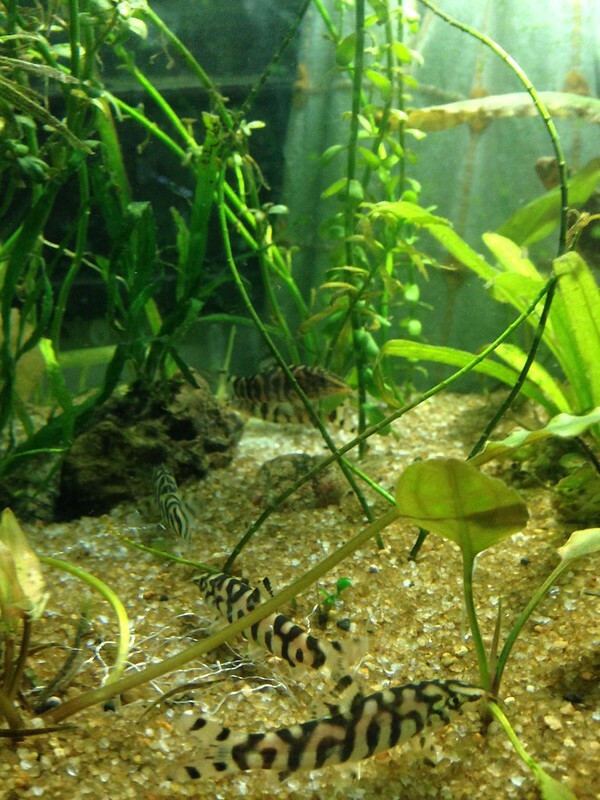 Tankmates: As stated earlier, similar barbs preferably from same habitat. This is a docile fish and won't trouble most tankmates. Since it is very fast, greedy feeder, take care while housing it with fish like Angelfish etc. They might outcompete the other fish for food. A very hardy fish. Please note that there are 3-4 variants depending on the collection location. The colouration and number or bands on the fish might be different from each location. However, characteristics are the same. It is no doubt a very beautiful species. i must admit i like the pinkish variant more, i wonder if all males grow pinkish with breeding season? Barbs in India show a stupendous variety of colours and forms. To a beginner they seem similar, but as in the case of different tetras, they have their own distinctive charm. Most of the Indian barb looks beautiful. Melon barb is also a beautiful fish. Romi wrote: It is no doubt a very beautiful species. i must admit i like the pinkish variant more, i wonder if all males grow pinkish with breeding season? The colouration of the melon barbs intensifies (in males) during the breeding season. Also, the area of collection matters. I have seen really melon red specimens in Tungabhadra river drainages, however, in some fast flowing waters, they're not as colourful and the bands also were varied. Tankmates: Practically lives with any fish!! But be careful, the bigger fish might find this as a snack. 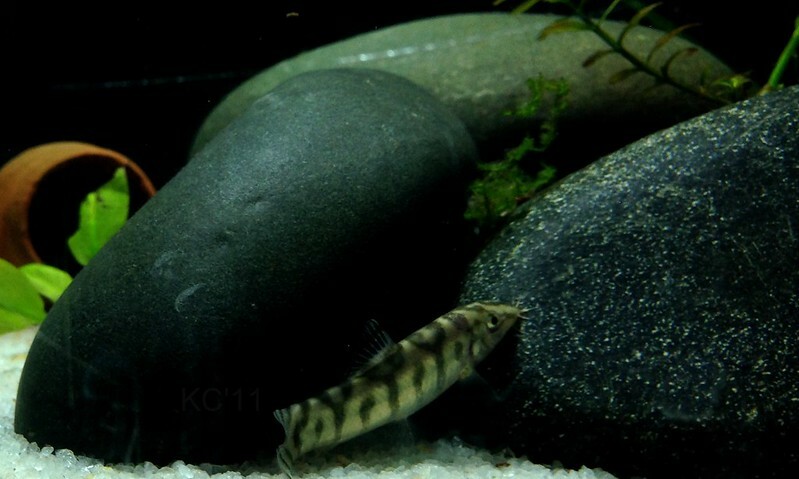 I remember I had this fish with my oscar and the loaches never used to come out, but still lived thro.ugh the turbulence They do ok with other loaches. I had a schistura deniisoni with this, no problems at all. They don't trouble other fish; however, sometimes, they seem to pick off some food from other fish. This happened with my Angel Fish; but no serious attack etc. I have two of these beauties can I keep shrimps with them? You cant have these fish with shrimps. They will DEFINITELY eat the shrimps. Beautiful fish Karthik where did u source them from ? Karthik thanks for the reply...but I have a lone shrimp surviving two yoyo ...who hides all the time....I made a mistake by getting that shrimp ..